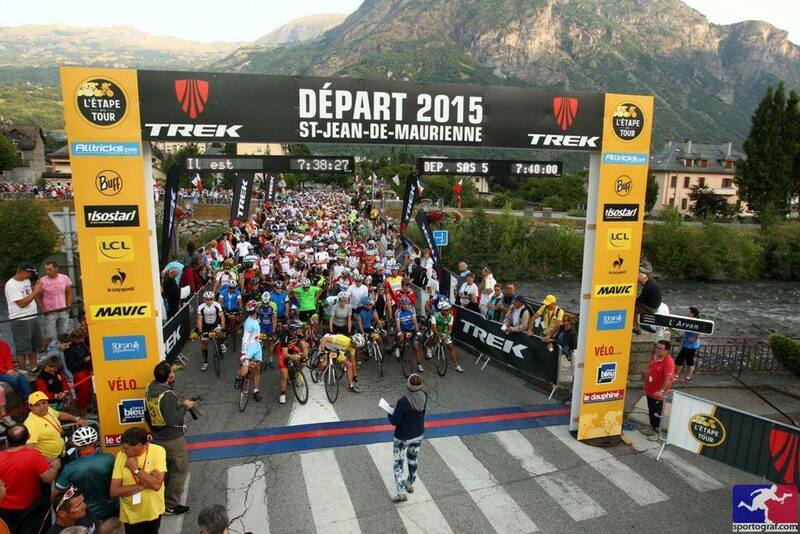 On July 19, a few days before the Tour de France pack passed, thousands of amateur cyclists rode the 23rd edition of the Etape du Tour, on the course of the 19th stage, between Saint-Jean-de-Maurienne and the La Toussuire-Les Sybelles resort town. 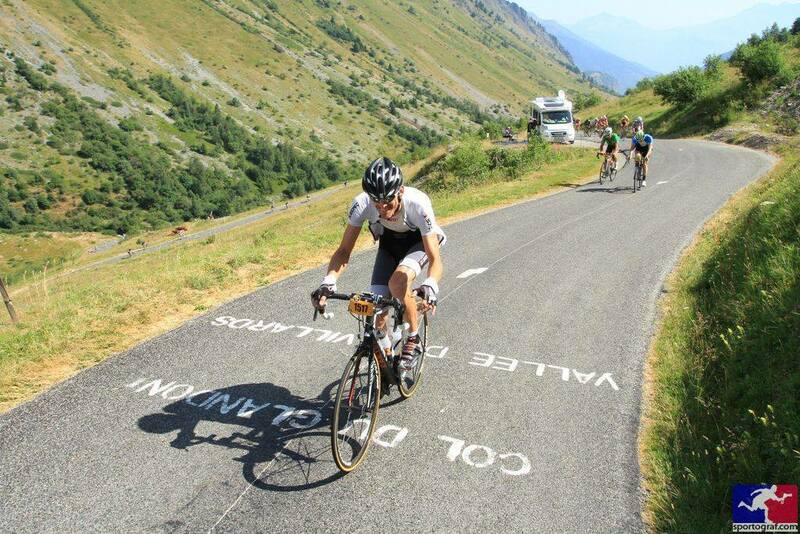 On the program, there where climbs at the Chaussy, the Croix de Fer (by “Glandon”), and the Mollard Passes, and the final climb towards La Toussuire – Les Sybelles. 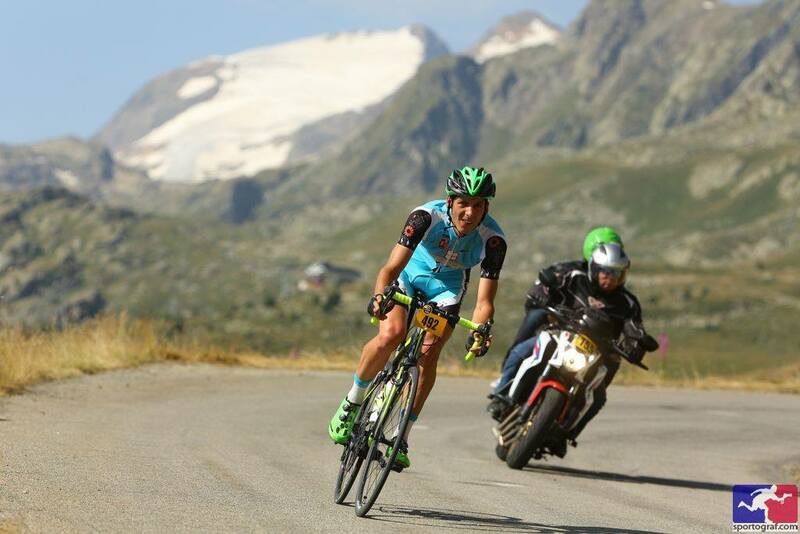 This is one of the events which let you compare yourself with the pros, by riding various mountain stages in the world famous areas from the Tour de France. Two of the participants came from England: Martin Mildon, age 48 and his son Matthew Mildon, age 18. We asked them about their experiences during this event. 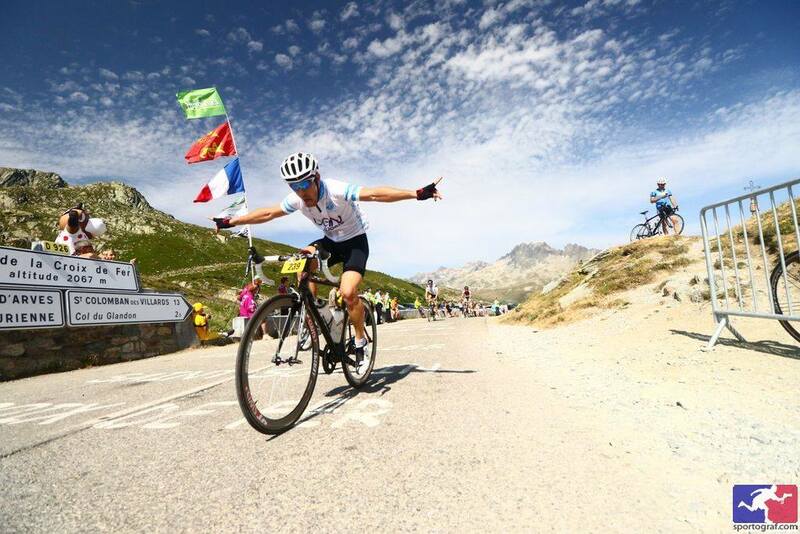 – Let’s start with the reason to join L’Etape Du Tour. 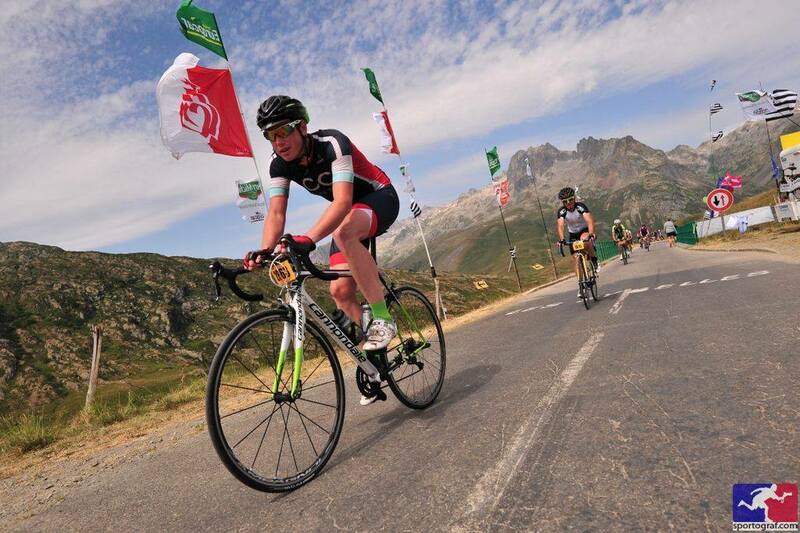 – Why is it worth to come for L’Etape Du Tour such a long way from the UK ? Martin: ‚The Etape ranks in many people’s eyes as being one of the hardest one day sportives the world has to offer. It is for that very reason we wanted to rise to this enormous challenge! In such a beautiful part of the world with high mountains, it also allowed beautiful scenery to be witnessed‘. – What is so super special about this event? Martin: ‚It is globally recognised meaning that it is one of the few events that if you were to tell fellow cyclists that you had completed the event, it would prove before even setting off on a ride back home that you are a well-established rider‘. – What was the best experience during the ride ? And any difficulties? ‚The Best – finishing together against the odds. My Father had a mechanical issue and required technical help from the Mavic Team Support car at St Colomban des Villards. Mavic’s own support motorbike allowed us to finish together, just a little later than planned. This then moves me onto the best descent. It was coming down from Col du Mollard down into Saint Jean de Maurienne. The reason this was so good is because we only had the final climb to tackle before the ride was completed. The Worst – Having ridden the climb to La Toussaire the week previous to the event and not think it was too bad, I was expected it to be easy from the top of Col du Mollard onwards. However, the climbing and the heat combined I had completed underestimated the complexity. So we felt really awful as every pedal stroke was almost a step to far. With everyone else in so much pain however, this was the inspiration for us both to continue on and cross the line‘. Can the motorbike catch up with you? Martin: ‚The villages and there support to the event that we wouldn’t otherwise experience in the UK made this event magical; this ranges from the supply of water to the use of hose pipes to cool down in the high temperatures. The last leg, the final climb, I thought would have been the best and easiest bit seeing as we were so close to home, though with the temperatures and the fatigued legs, this ended up being the hardest part of the whole cycle‘. Crazy scenery, do you see yourself riding your bike here? So, if you want to ride like a pro: this one’s for you!